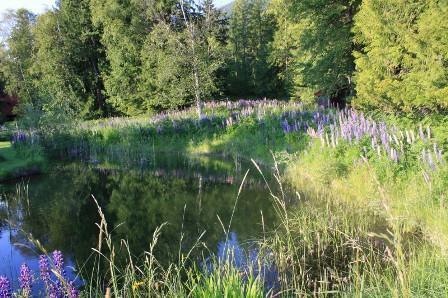 This secluded 50-acre estate has changed very little since it was constructed over 100 years ago by a retired British Naval Commander and his wife, Lucy Caroline Wedgwood, as their Kootenay retreat. Feel yourself unwind as you stroll wherever your curiosity leads you through the gardens and grounds or into the forests. Self-guided walks lead to hidden delights. Sit and contemplate and feel your everyday worries slide away. Visit a local artisan (http://artisansofcrawfordbay.com), a perfect place to pick up a unique memento, and watch your treasure being made. Hiking...lots of trails, from challenging to just a walk in the woods. Some suggestions on the East Shore Chamber of Commerce site. 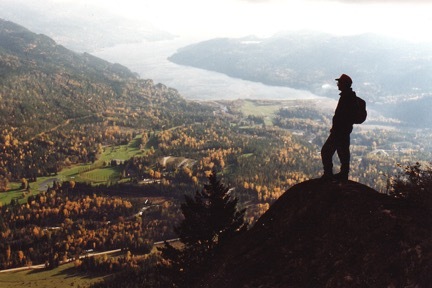 http://www.kootenaylake.bc.ca Local hiking books are available in our cabins. Beaching it ..... The East Shore is not short on beaches, big and small, popular to isolated. Some you drive to, some you hike to, some you boat to. Crawford Bay beach is sandy and family safe. Riondel has shade and a float. Kootenay Bay has a view of the ferry, and restaurants nearby. Fishing. Launch your boat at a local marina http://www.klsb.org Or find a private rocky knoll to cast from shore... or go charter fishing with Mike (250-354-8084).... at Slipshot Charters. Hungry?..... Casual to fine ­dining restaurants. ​Boccalino's (European) http://www.boccalino.ca, Black Salt Café (eclectic fantastic) http://blacksaltcafe.net/ Rockwood (excellent authentic Chinese). Or just stay home and cook in your cabin’s fully equipped kitchen. 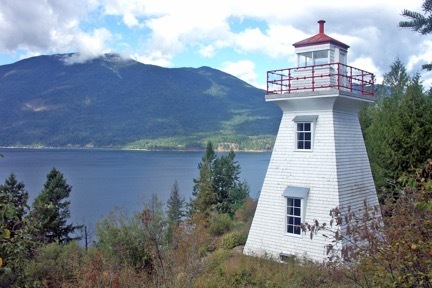 West shore of Kootenay Lake: Is a ten­ minute drive and a free 1⁄2 hour ferry cruise away. Then go north to Ainsworth Hot Springs and Kaslo or west to Nelson for more great dining and entertainment opportunities. You can spend hours strolling Nelson’s unique main street (Baker Street) or just sit at a sidewalk café and let the street scene scroll by you.